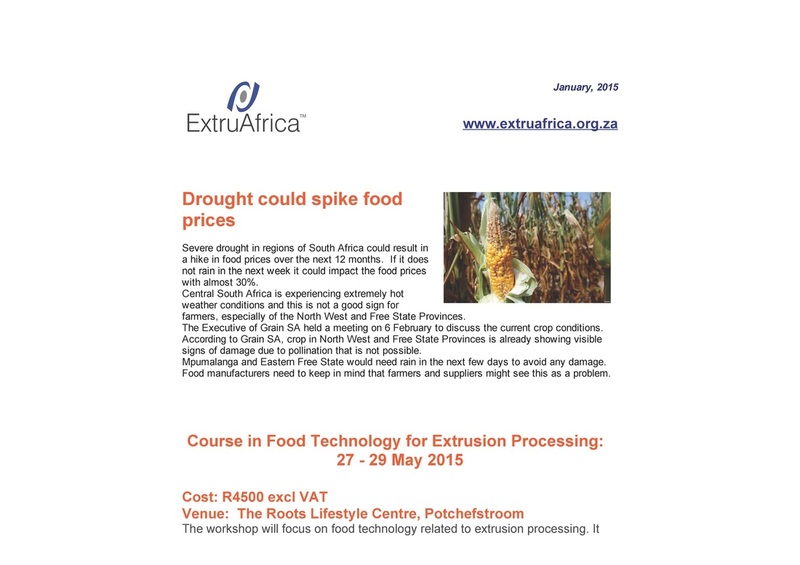 The drought in South Africa could cause a rise of about 30% in food prices over the next twelve months. Read more. 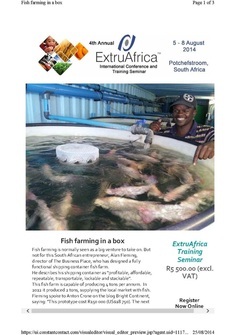 Aquaculture is not just an answer to the oceans declining fish population but can also provide an answer to food security. A good plan to farm fish in a small space. See more.